We use ‘had better’ to give strong advice. ‘Had better’ is not used in polite requests because it may suggest a threat. 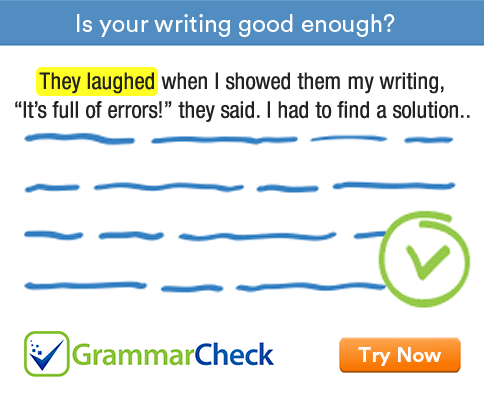 This grammar exercise tests your ability to use had better correctly. 1. You had better ..................... the tickets now. 2. You had better ......................... another car now. 3. You had better ....................... this medicine. 4. We had better ..................... on him. 5. You had better ....................... quarrelling with her. 6. You had better ..................... the door before you leave. 7. You had better ...................... in the hostel. 8. I had better ..................... this book soon. 9. You had better ....................... him one of these days. 10. You had better ..................... your money in some profitable business. 1. You had better buy the tickets now. 2. You had better not buy another car now. 3. You had better take this medicine. 4. We had better not depend on him. 5. You had better stop quarrelling with her. 6. You had better lock the door before you leave. 7. You had better stay in the hostel. 8. I had better publish this book soon. 9. You had better visit him one of these days. 10. You had better invest your money in some profitable business.